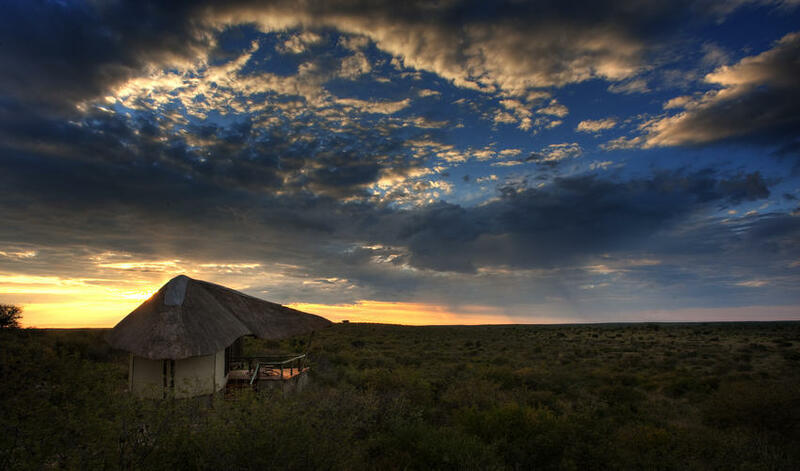 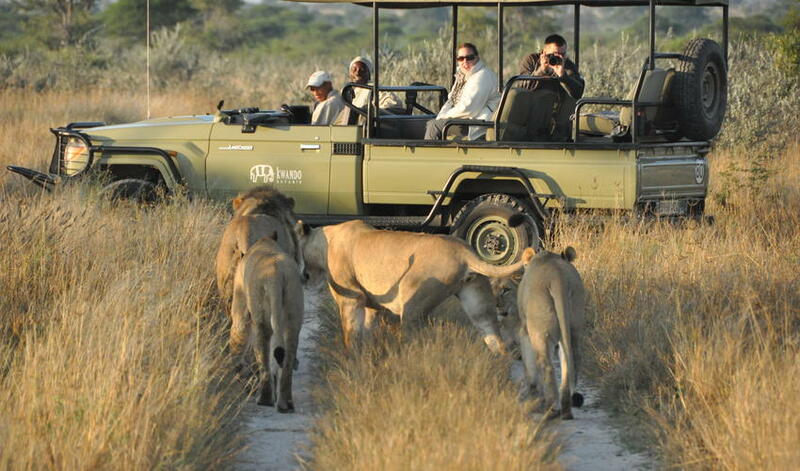 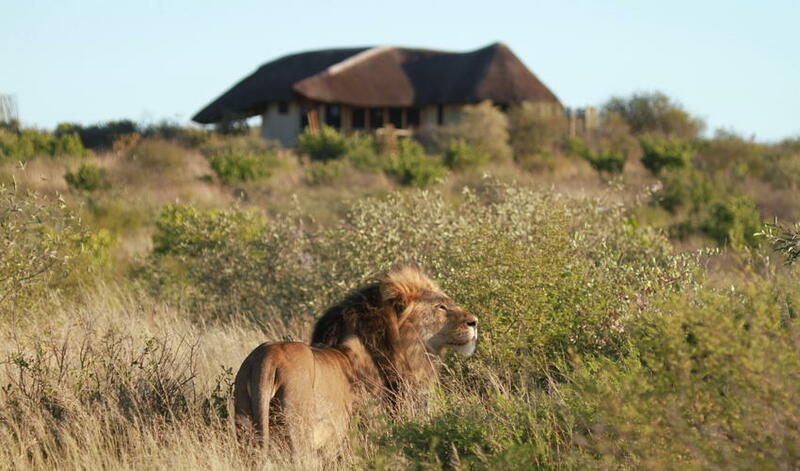 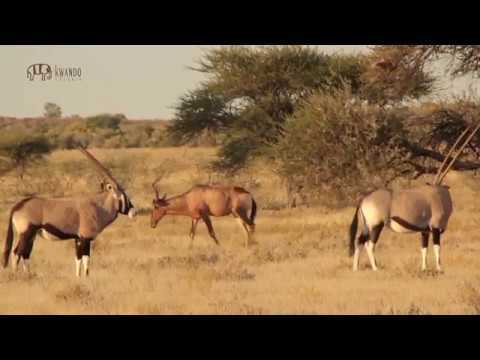 Tau Pan Camp is situated inside the world famous Central Kalahari Game Reserve (CKGR), one of only a few camps inside the reserve itself. 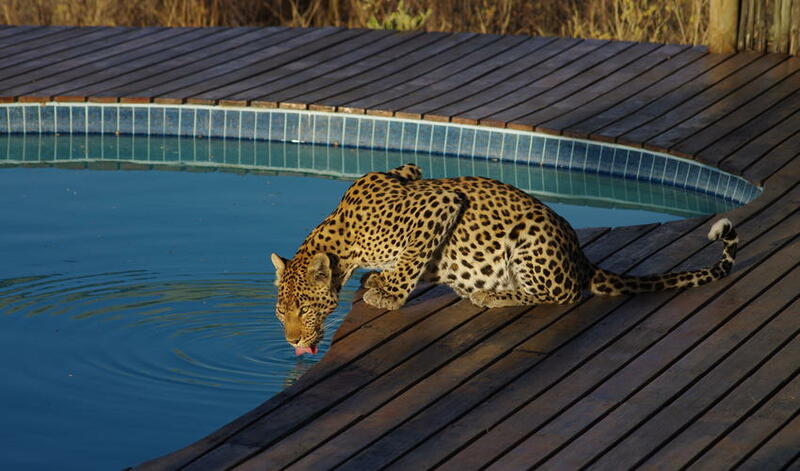 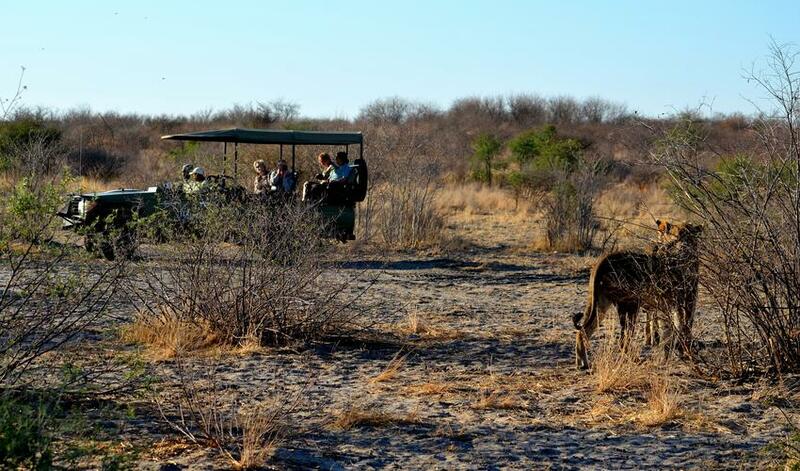 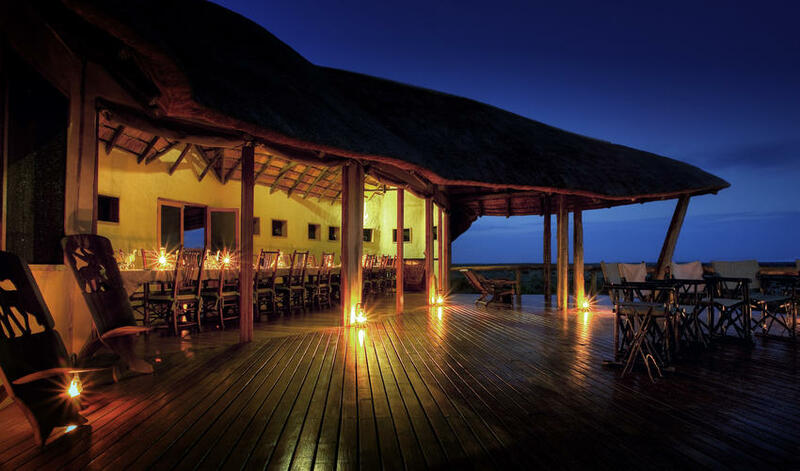 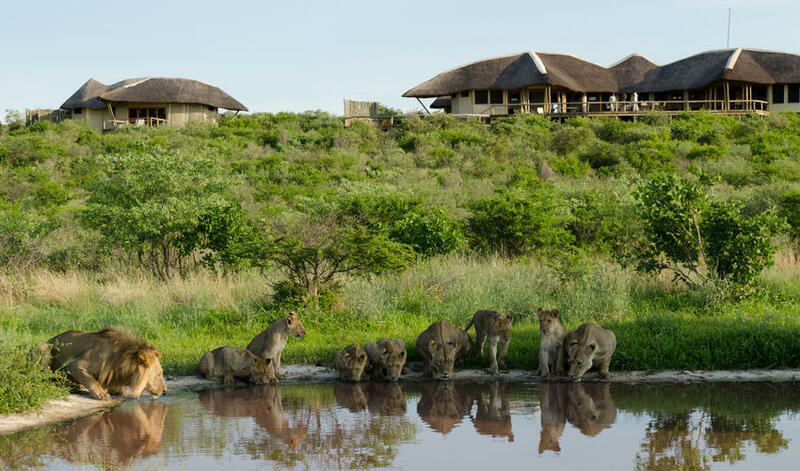 The camp sits on a sand ridge with stunning views over the Tau Pan water hole. 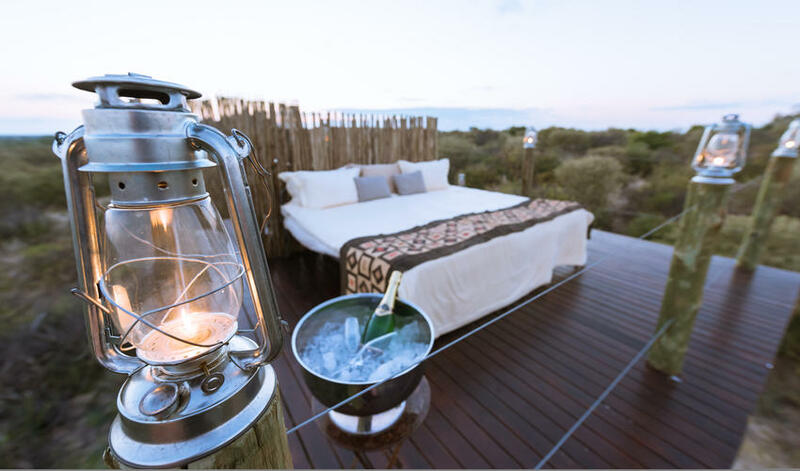 An elevated view is a rare commodity in a land as flat as Botswana and helps guests take in the endless Kalahari horizon. 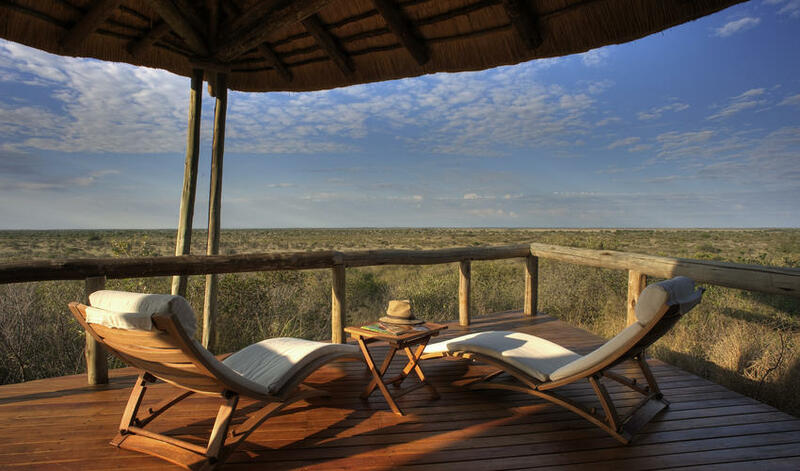 Tau Pan's thatched suites sit on raised decks, further enhancing views of the surrounding landscape. 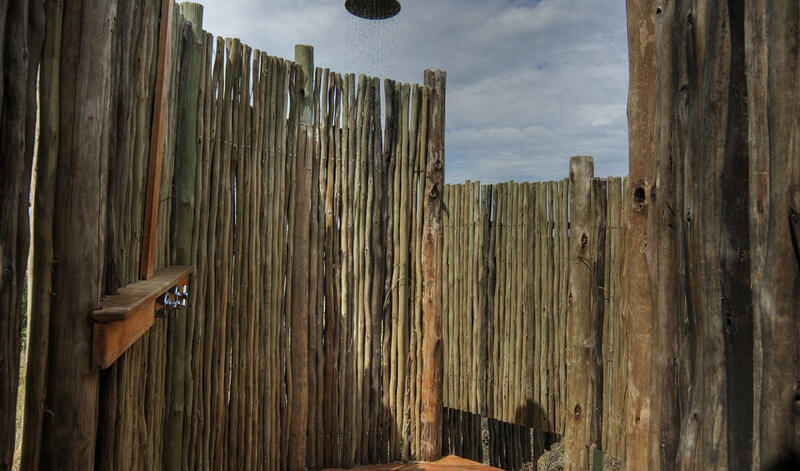 Tau Pan runs on solar power and its waste water is treated in a state-of-the-art sewerage treatment plant and the fully treated water is returned to the sands to limit the camp's influence on the region's watertable. 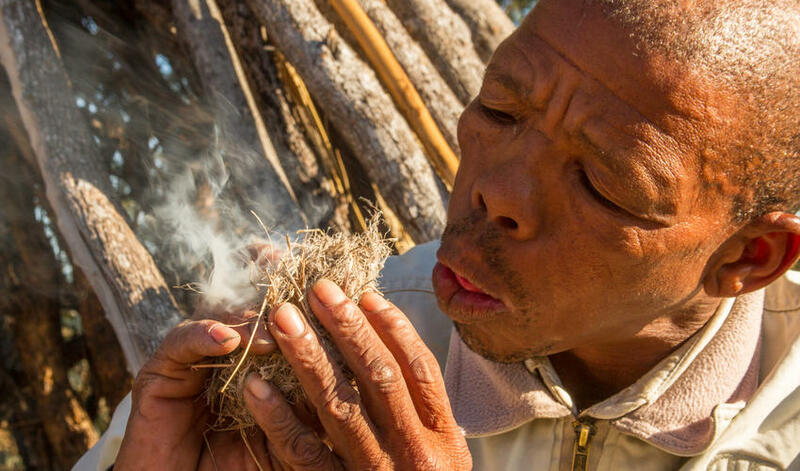 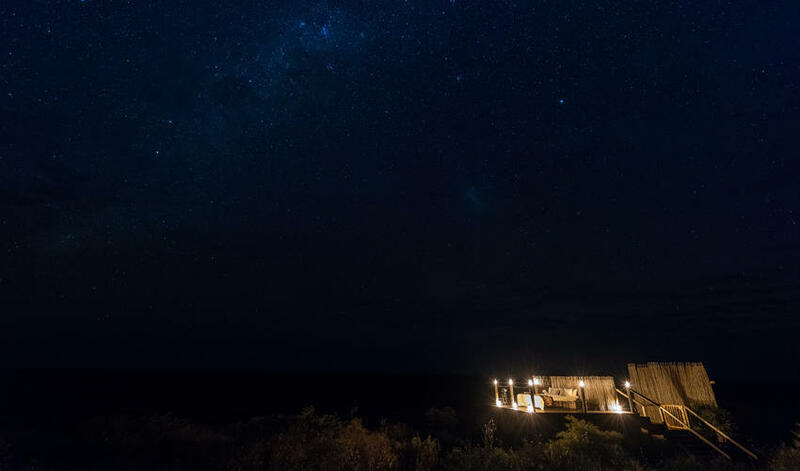 Tau Pan offers day trips to Deception Valley, Sunday, Piper and Passarge Pans, star-gazing, bush brunches on Tau Pan, and nature walks with Bushman trackers. 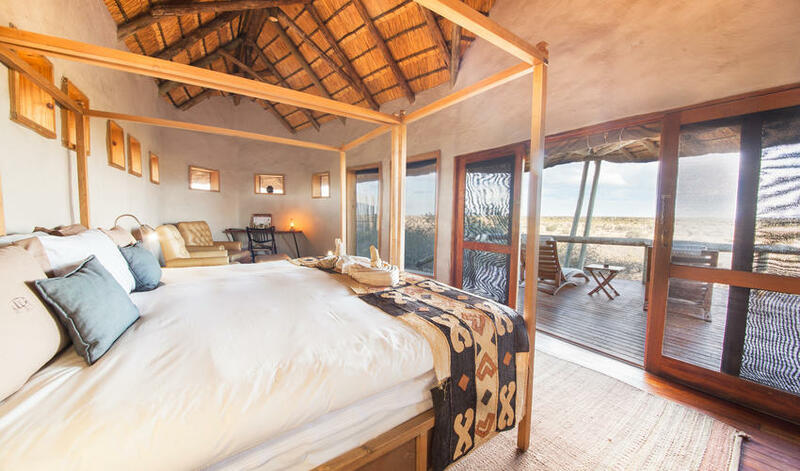 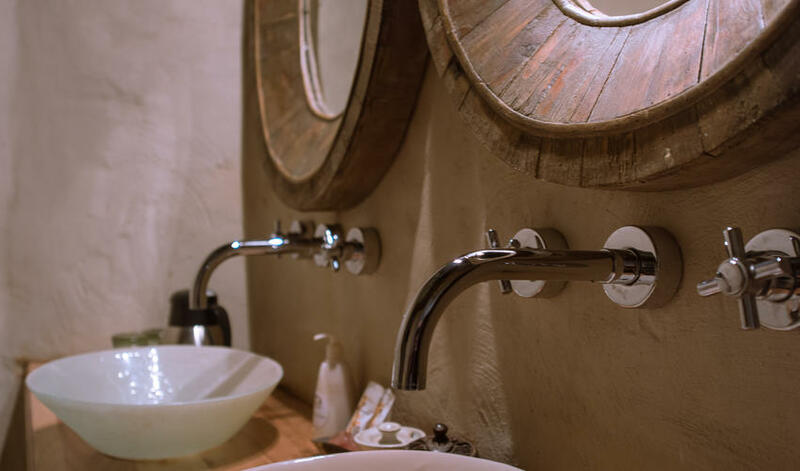 Tau Pan is owned by the same company which owns several properties in the Linyanti area that we like including Lebala and Lagoon camps which means that you can sometimes get savings on programs that include nights at collection of these properties in wonderfully contrasting areas of Botswana. 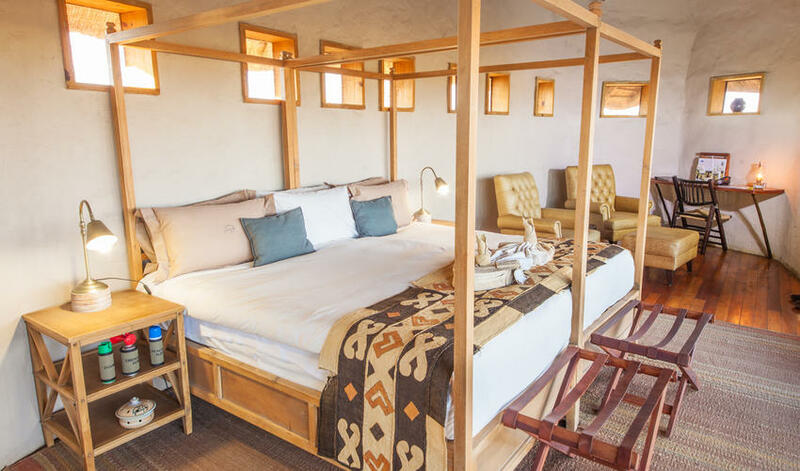 We would absolutely recommend this property during the wet season (November through April) when the desert blooms and game is plentiful. 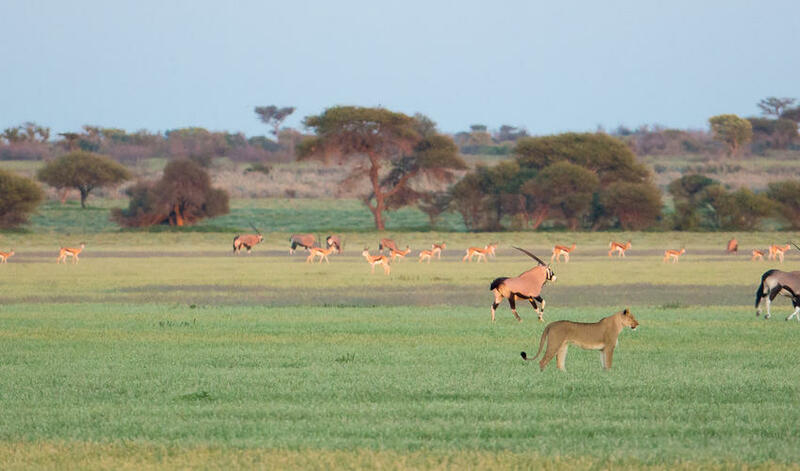 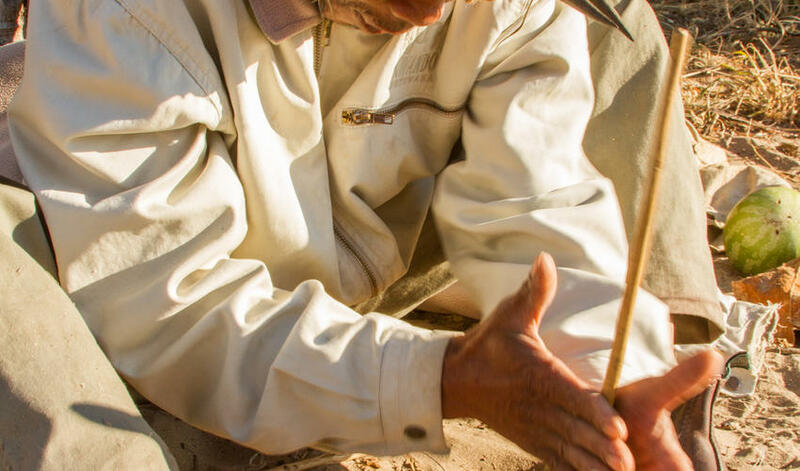 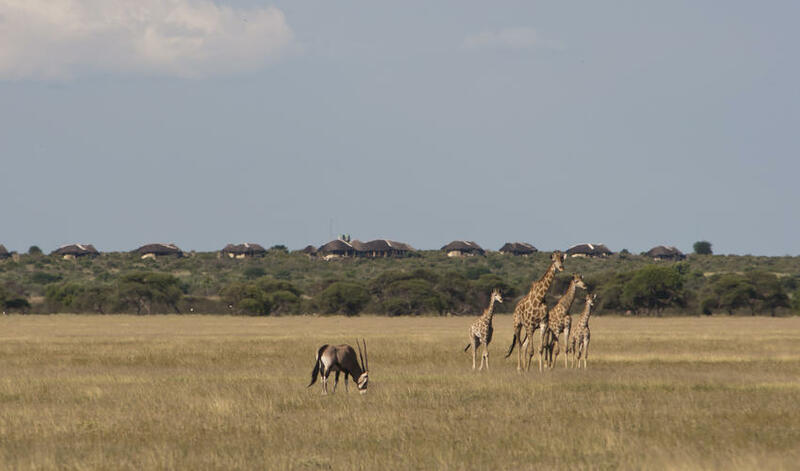 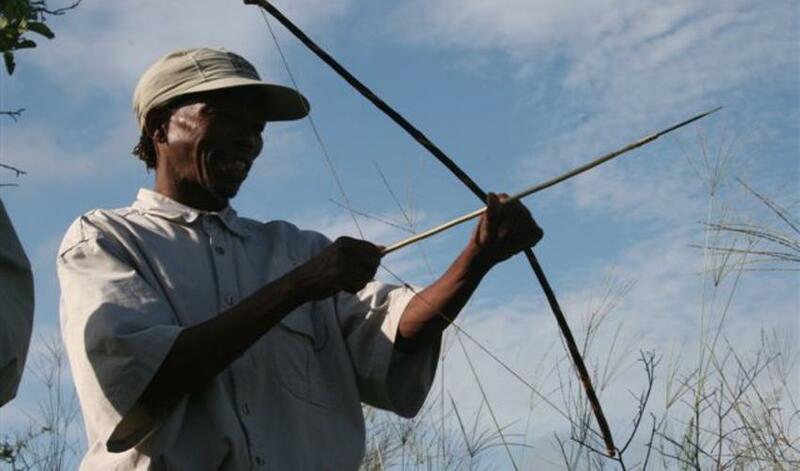 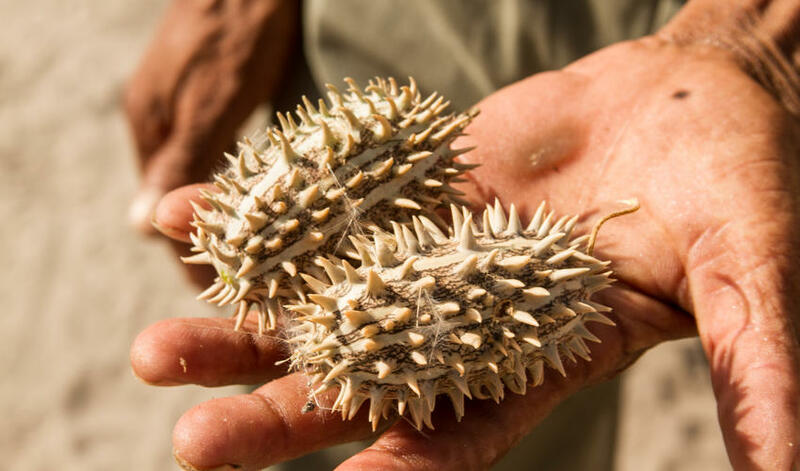 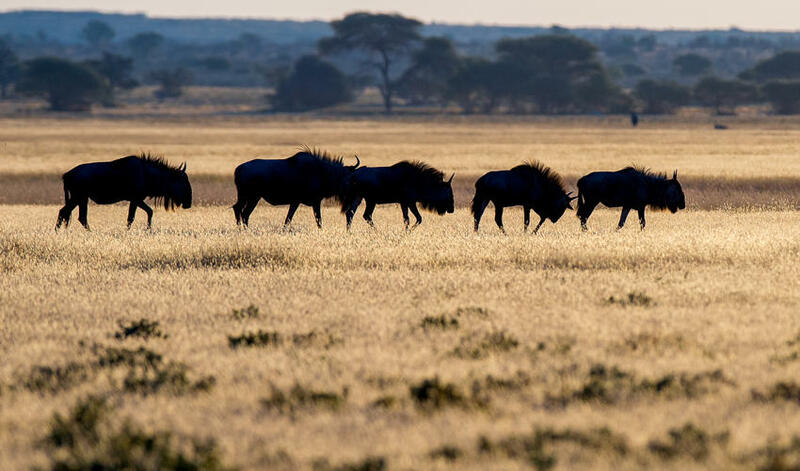 During the dry season however (May through November), the reduction in game-viewing and limited activities in the CKGR would lead us to recommend the Makgadikgadi area instead.